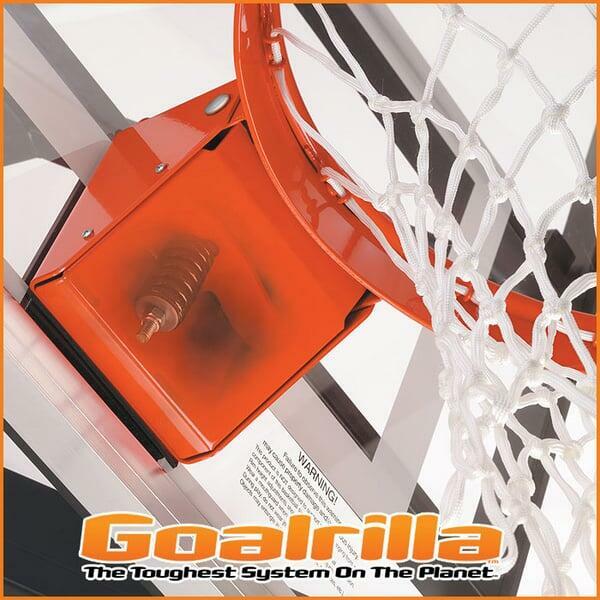 Some other brands of basketball hoops are less expensive, but they don’t perform like Goalrilla goals. 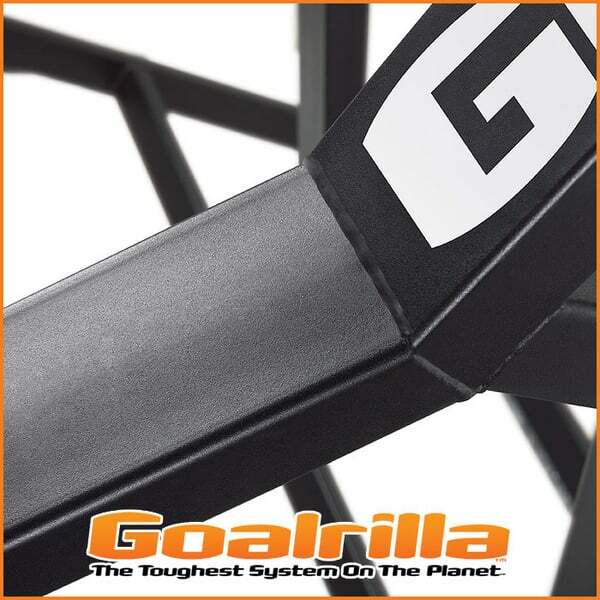 Goalrilla goals are sleek and stylish in appearance, and professional-grade in performance. 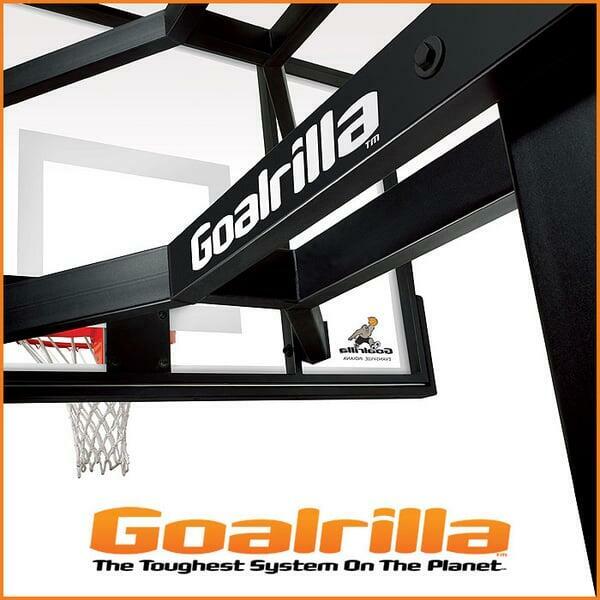 If you’re looking for a lifetime hoop that will entertain generations to come, start with Goalrilla goals. The CV60 comes from the CV line of goals, and it is 60’’ tall. 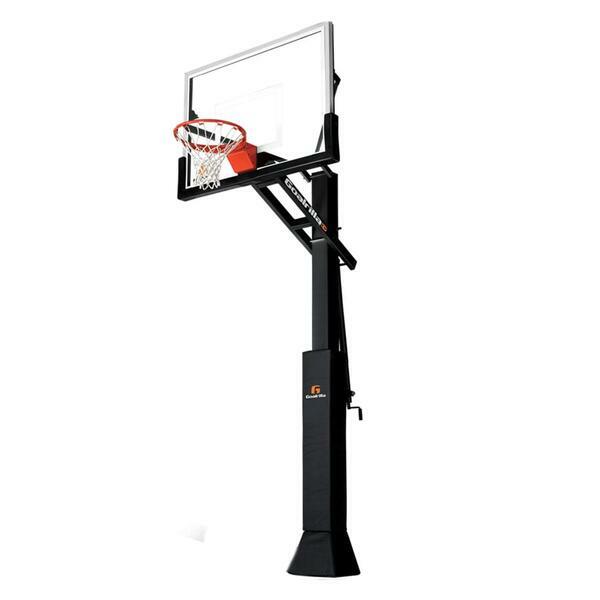 It features ultra-wide span arms, a welded steel board frame, clear view and consistent rebound backboard, plus safety features including a universal pole pad with a flared anchor cover and a backboard pad that covers the perimeter of the tempered glass backboard. The DuPont powder coating that ensures longevity of function and appearance protects the steel components.